The Plasti-Fab energy absorbing manhole was an industry first and remains the most complete and easy-to- install in-ground flow velocity reducing package available. Plasti-Fab products are fabricated from highly corrosion resistant composite fiberglass reinforced plastic (FRP) with a 25 year corrosion warranty. Plasti-Fab is recognized around the world as an experienced innovator providing composite solutions for municipal and industrial fluid measurement and management applications. 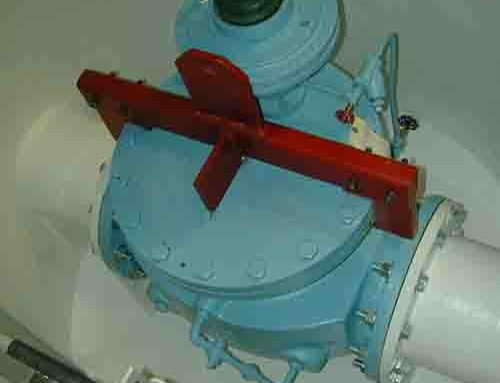 Reduces velocity in flow to increase accuracy of flow measurement. Drop in place installation is fast and efficient. Integral Manhole and Energy baffle system. 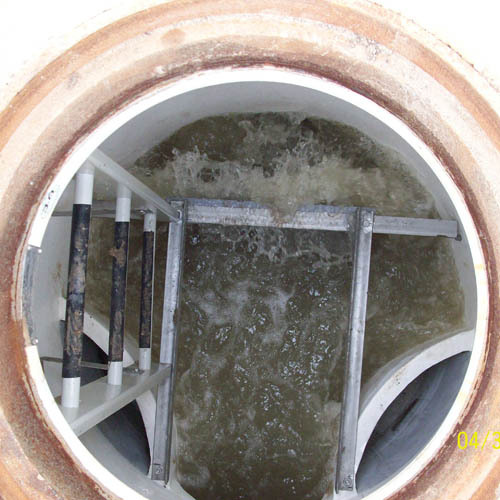 Manhole barrel has white gel coated interior to maximize available light and sanitation.